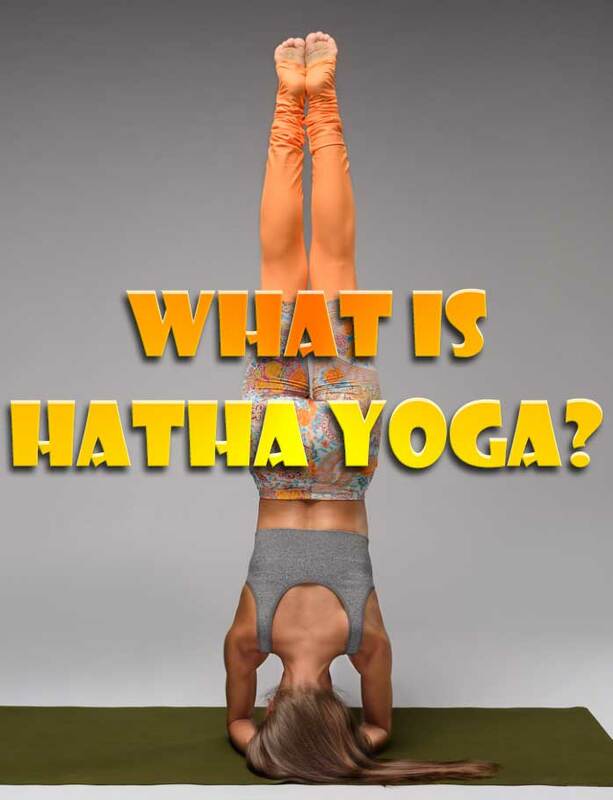 Hatha Yoga definition - what is Hatha Yoga good for? What is hatha yoga like?Home » What is Hatha Yoga? You may already know there are several types of yoga out there. 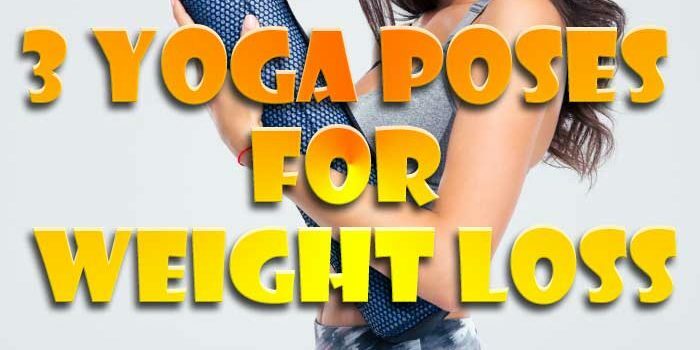 In fact, that knowledge may be what started you on the path to finding out what type of yoga may be suitable to your needs and your lifestyle. Hatha yoga is appealing to many people for a variety of reasons. If you have never heard of Hatha yoga here are a few quick facts to get you started. How to do Hatha Yoga? The first thing to understand about Hatha yoga is that it is a gentle form of yoga. In fact, it is considered the ideal yoga practice for someone that is new to the world of yoga. It has gentle, slow movements. It also allows you to learn different breathing techniques and to grasp them before moving into more complex and intense yoga styles. The technique is an ancient method that works on not only breathing techniques but the flow of the movements. The study of 38 adults meeting the criteria for major depression found an 8-week hatha yoga program was linked to clinically significant reductions in symptom severity. Hatha yoga focuses on physical and mental strength building exercises and postures. Participants attended 90-minute hatha yoga practice groups twice weekly. Prathikanti: As a psychiatrist, I am very concerned that major depression is seriously under-treated in this country. Only half of Americans annually diagnosed with major depression seek out conventional care with pharmacotherapy or psychotherapy, and only one-fifth complete the level of care that is likely to treat their major depressive episode. Once initiated, both pharmacological and psychological therapies tend to have high dropout rates ranging from 20%-47%, influenced by social stigma, cost and duration of treatment, insufficient therapeutic alliance with the clinician, and potential medication side effects. Even among those completing a full course of treatment, remission rates are relatively low, ranging from 28% to 46%. With the rising popularity of yoga in western countries, yoga-based interventions with proven efficacy in major depression may provide a treatment option that is cost-effective, widely accessible, associated with high social acceptance, and has a favorable risk-benefit profile. Most of the Hatha yoga movements you see are ones used in other yoga traditions. The difference with Hatha is that the movements connect. They flow from one to the other instead of breaking up with a small break and action in between. This is ideal if you are looking for a set routine that you can memorize and use while you are at home or on the go. In some other traditions, you can learn the movements and poses, but they may not join. In Hatha, they do join and move as a flow. 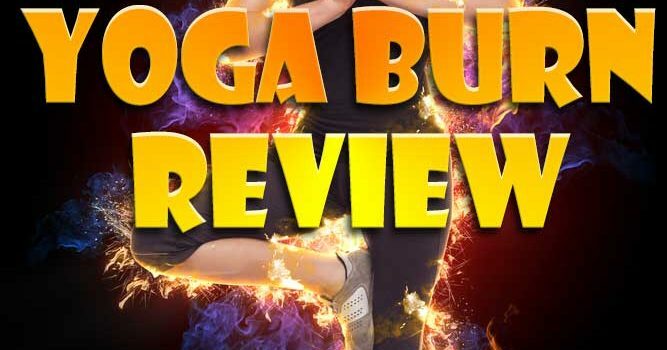 If you plan on going to Hatha yoga classes, there are a few things you should expect. It is a low energy and quiet environment in most cases. This is ideal for someone who wants a stress free environment where they can concentrate on the yoga and not on the world around them. You will also have an instructor that likely moves around the room and helps you with your poses. This is a hands-on class, but a silent meditation class. It is peaceful, and the flow of the class moves with the flow of the poses.